MarketSaw - 3D Movies, Gaming and Technology: STAR WARS: THE FORCE AWAKENS Teaser Trailer Here! STAR WARS: THE FORCE AWAKENS Teaser Trailer Here! You can also head over to Apple Trailers to watch it, and if you have a an AppleTV it's able to be played on your HDTV through that by going to the Trailers app. First thoughts are that the opening shot is very JJ Abrams, and gets the trailer moving with some quick glimpses of his vision of the Galaxy Far, Far Away… It's John Beyega in Stormtrooper uniform without his helmit seemingly stranded on Tatooine. We get a brief look at a new droid, followed by an intense three (possibly four) shot sequence with Stormtroopers in a drop ship. Next we get Daisy Ridley on top of a speeder, and I must comment that she looks like a descendent of Padme Amidala based on her facial structure, and as a result the daughter of Leia and Han Solo. That seems to fit with the running theories. We then get an interior shot of an X-Wing pilot followed immediately by an exterior shot of that X-Wing being joined by two others. And we finally get the forshadowing shot: a tracking shot of a Sith, in a snowy and wooded environment, walking amongst the trees until something/someone causes him to pull out his red lightsaber. Note the cool design where the hilt of it shoots out short perpendicular blades. And the trailer concludes with the money shot: the Millennium Falcon soaring over the sky while the camera tracks it back down to the surface of Tatooine and two TIE Fighers shooting at it… and missing. 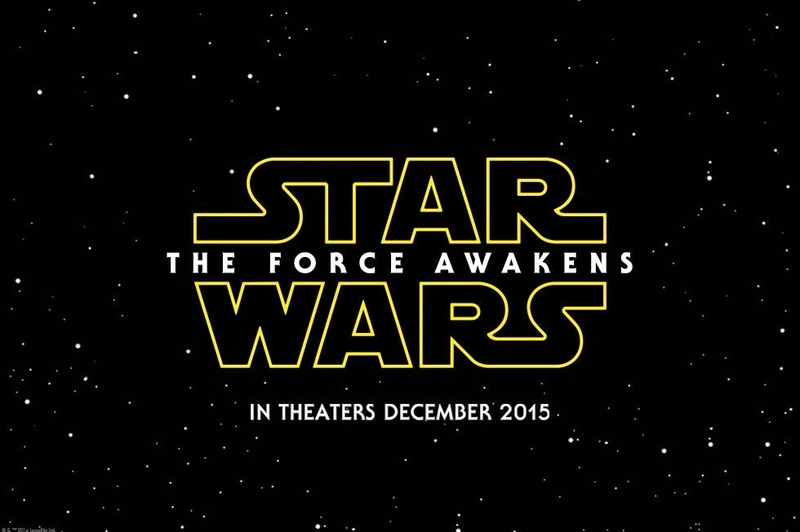 star wars: The Force Awakens is set to hit theaters Dec. 18, 2015. JJ Abrams is directing, and it stars John Boyega, Adam Driver and Daisy Ridley with Mark Hamill, Harrison Ford and Carrie Fisher also reprising their roles. It's shot in 35mm Film, with some sequences shot in 70mm IMAX film, and will be a 3D conversion.